Do you plan to add triathlon on your bucket list for 2016? If so, read on – have you decided on what distance you want to do, if you are a beginner you might want to start with a sprint and then if you like it move up. My favorite distance is the Olympic distance. 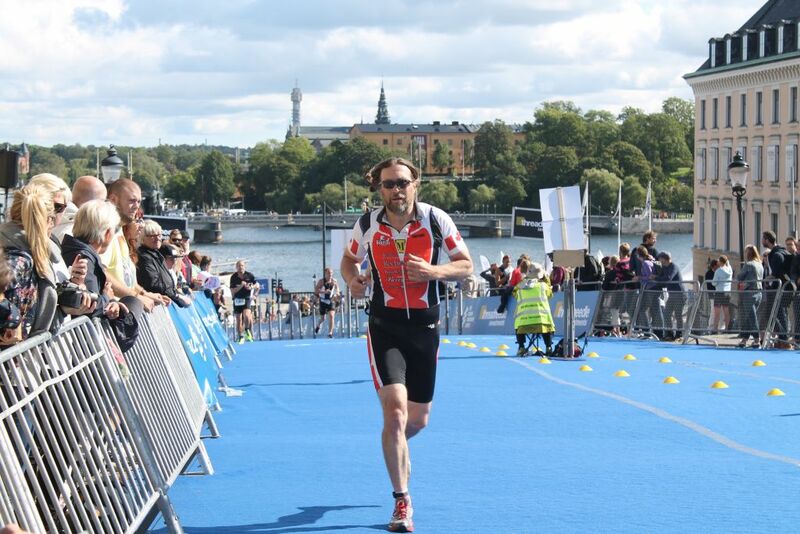 I’m making my running training plans available for sprint and Olympic distance, the plan is based on what running training you need to do prior to doing your triathlon. The plan comes in a calendar format, so you pick the date for your race then go backward with the plan to see when you have to start your running training. It’s a must for anyone that wants to get started.